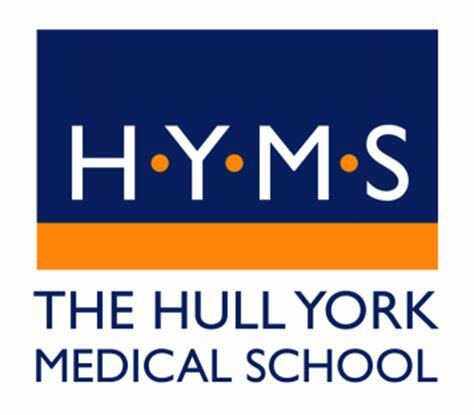 The Hull York Medical School are looking for people from Hull who are over 18 years old to take part in a workshop. They are trying to find out what makes people visit their doctor, or prevents them from going, when they notice a change or a new symptom related to their breathing or their chest. They are interested in why people think that might happen, and want your help in developing awareness raising messages that might encourage people to see their doctor quickly when they notice something new or different. They would like you to take part in a workshop to get your views on what you think prompts people to go to see their doctor, or prevents them from going when they notice a change or a new symptom in their body, and in developing short messages that could be used in a media campaign encouraging people to go to see the doctor. This 3-hour workshop will take place locally and each person will receive a £20 ‘Thank You’ for their time and contribution. To register your interest or ask any questions, please call or email Julie Walabyeki before 31st July 2018.